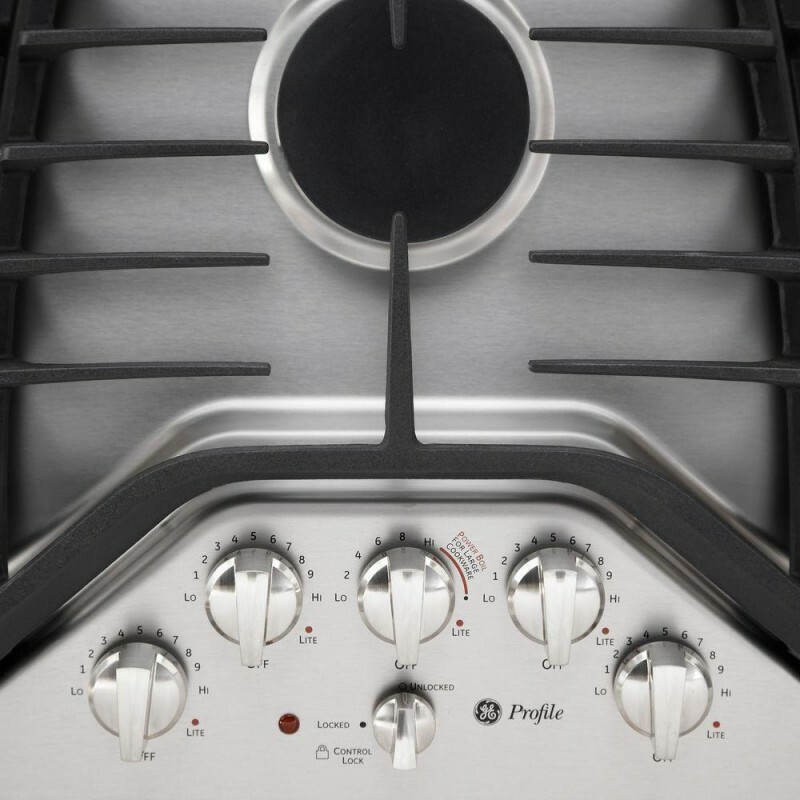 Ease of use: "Cook top is great and easy to clean"
Design/style: "The design is the problem!" 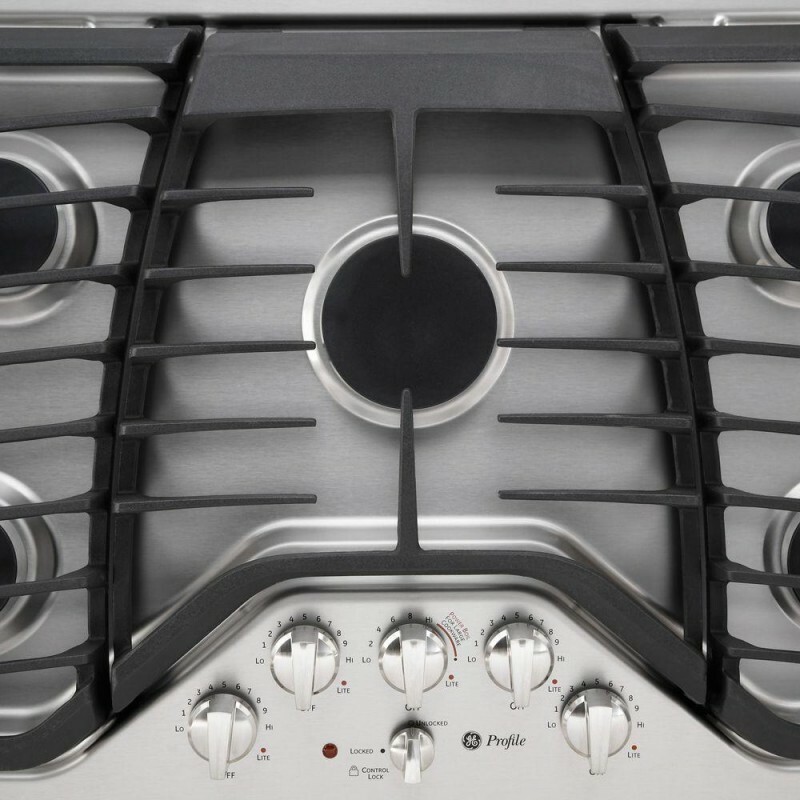 Excellent Gas Range! Love the lock feature that buzzes loudly if turned on while locked. Great safe guard for kids! First time using gas oven I love futures of it I got this new with the purchase of my new home very nice and easy to use . 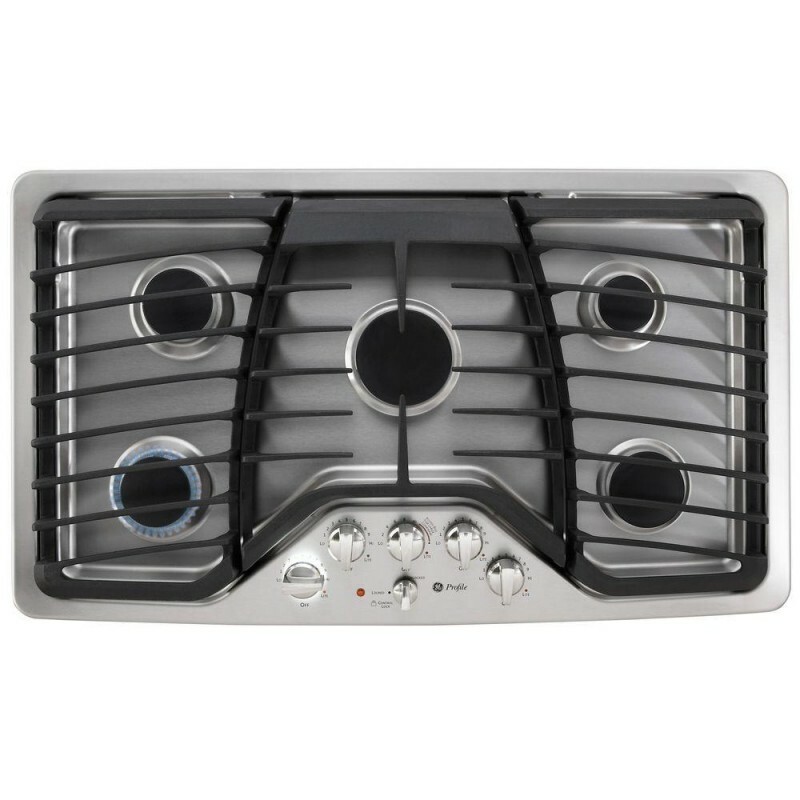 Love my gas cooktop Have never used gas cooktop before and was worried I would burn or not cook food correctly. It has been a joy cooking with gas. 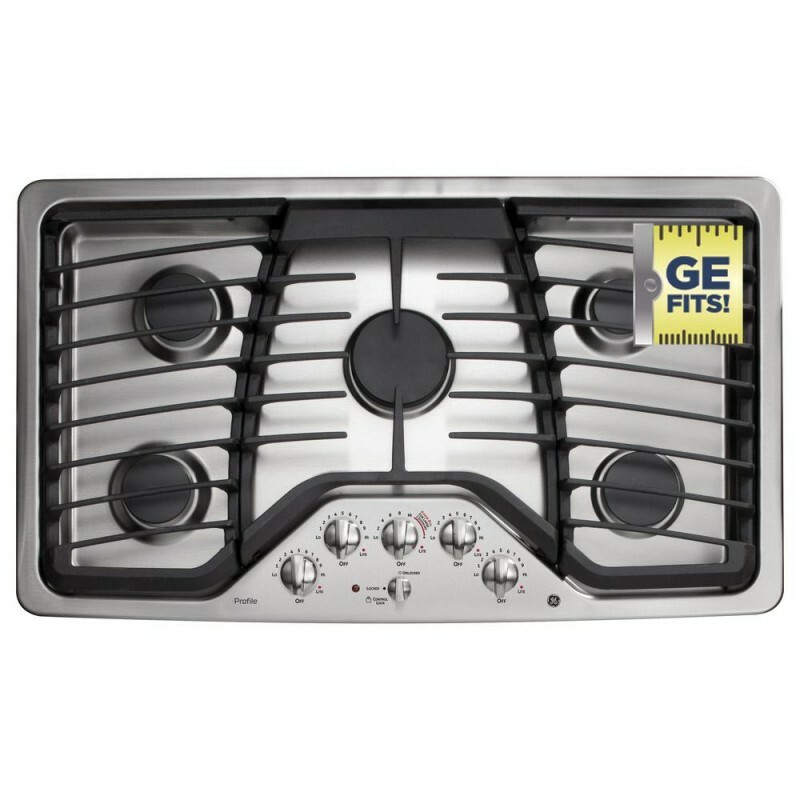 I LOVE my gas cooktop and don't know why I never had one before. Overall awesome! Love how the rack prevents pots/skillets from moving around, love the safety feature for kids, heats up and cools down fast. Overall great product. 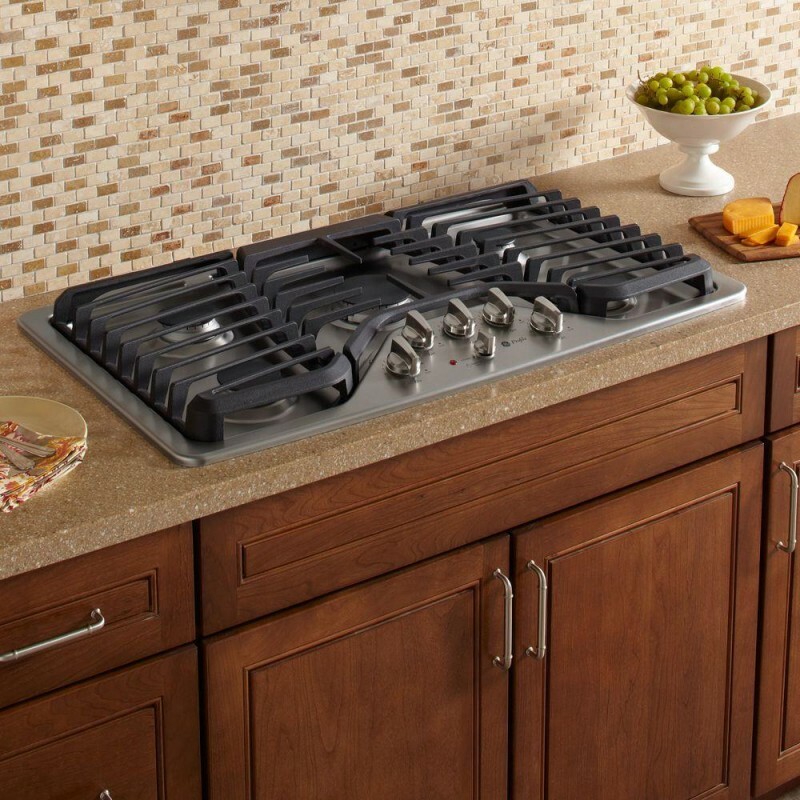 Range top This range made my kitchen complete. 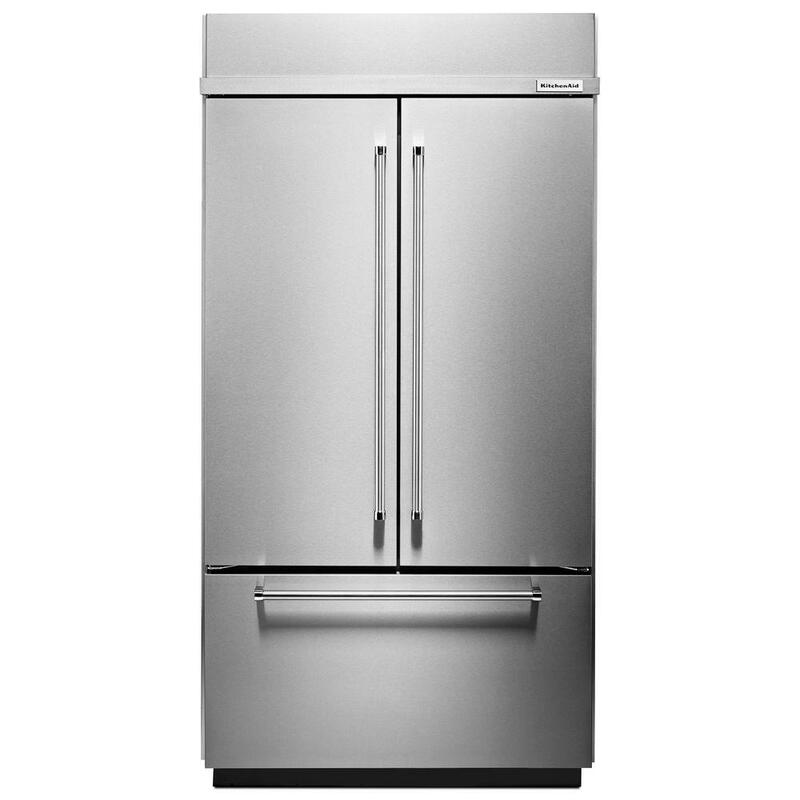 I bought all the slate GE products, fridge, dishwasher, oven and microwave. The slate range wasn't available yet but this range was a very close match. It is easy to clean and having small grand kids I love the locking features. I also like the lights on the knobs when in use.